Just looking at SNF resident symptoms and risk factors is not enough to predict rehospitalization, according to a recent independent study. The research, funded by the CMS Innovation Center, was designed to help SNFs and hospitals understand why long-term care residents are rehospitalized. 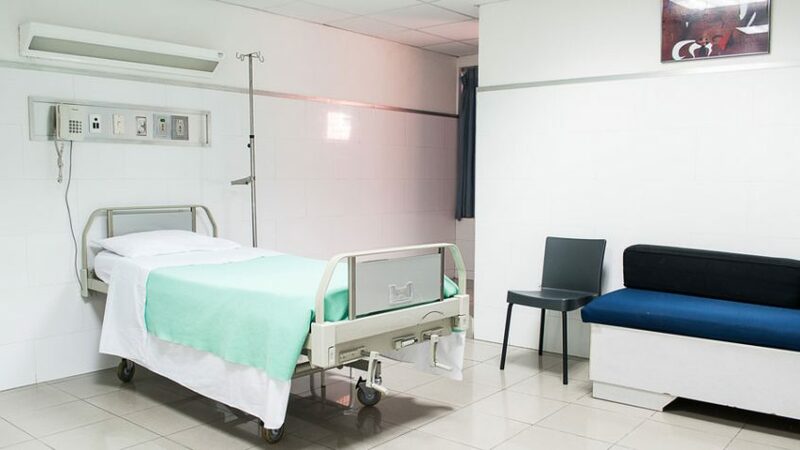 Diagnoses such as heart failure or urinary tract infection are often used to decide whether rehospitalization was “potentially avoidable.” But the study found that patient symptoms and risk conditions were only “weakly predictive” of hospitalizations. “Our findings of the difficulty of predicting the avoidability of hospital transfers with information available at the time of transfer highlights the challenge of designing targeted strategies to reduce potentially avoidable transfers from the nursing home to the hospital,” wrote the study’s lead author, Kathleen Unroe, M.D. If resident symptoms aren’t enough to determine the likelihood of hospitalizations, what can facilities do to reduce rehospitalizations? The answer is a more comprehensive analytics model that does not rely on diagnoses and risk factors alone. The result is a simple, proactive way to monitor those residents who may need more focused care. SimpleAnalyzer™ is a web-based analytical tool for optimizing and “scrubbing” MDS 3.0 and UB-04 files. Using intelligent, predictive analytics, it comprehensively audits clinical and financial files, alerting you to problem areas, inconsistencies and negative trends so you can correct errors in real time. Because analysis automatically takes place prior to submission, you can proactively spot problems, maximize reimbursement, maintain regulatory compliance, reduce audit risk, and improve quality of care. In the re-hospitalization tab why are some residents ranked N/A? When I reviewed some of the residents I noticed they were discharged return not anticipated or expired. When I reviewed other residents that were listed N/A they were current in the facility and had multiple MDSs completed. Can you tell me how often does the information get updated? Hi Kim – Rehospitalization risks are recalculated with every MDS that is transmitted and accepted by CMS. Numbers typically update within 15-20 minutes after transmission. A resident will have “N/A” as a risk value when the latest stay does not have enough information to pass into the machine learning model. At least one complete comprehensive assessment is required to calculate rehospitalization risks. Hope that helps! If you need more detail, feel free to contact our Support Team. I see there are three categories how are resident categorized in these categories for At Risk/ All Candidates/ Re-hospitalization? At Risk: Residents whose latest stay is less than 30 days long and who were admitted from an acute care hospital (according to A1800 on the entry MDS). This filter only shows residents who still have the potential to be considered a 30-day rehospitalization at some point in the future. All Candidates: All residents who were admitted from an acute care hospital (according to A1800 on the entry MDS), including those whose latest stay is longer than 30 days. Rehospitalization: All residents who have at least one stay that is considered a 30-day rehospitalization.